Being four is a lot of fun. 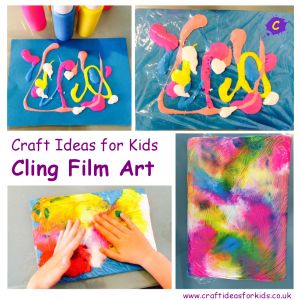 Language, social and motor skills are rapidly developing and the world around them is beginning to make more sense. 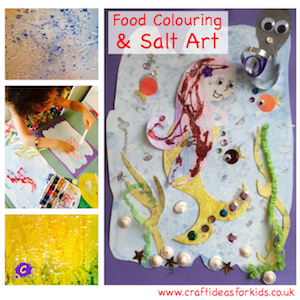 Emotions at this time are often BIG; recognising emotions within themselves and in others. 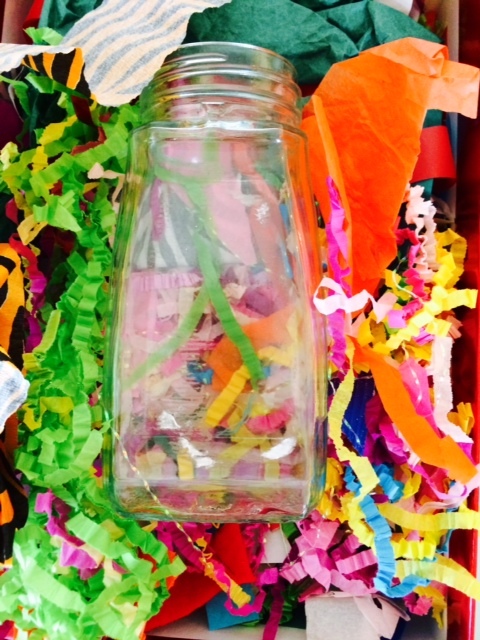 In a ‘eureka’ moment, I came up with the Communication Jar. 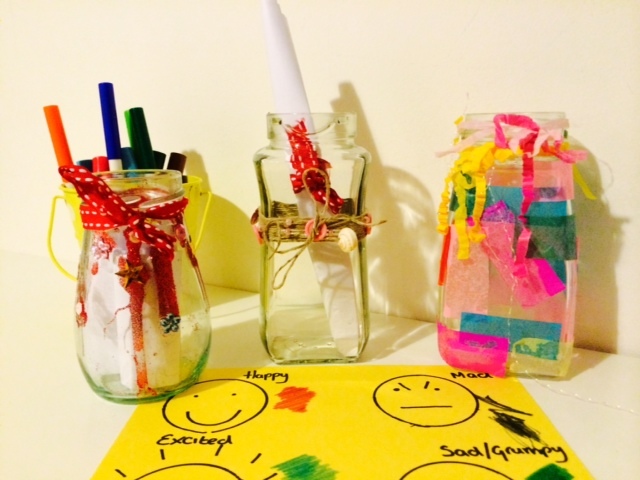 The idea behind the communication jar is a simple one: to provide a creative outlet for those big emotions. We started by talking about feelings. I suggested drawing some circles and filling them in with the different feelings she experiences. I asked Olivia to think about the feelings we had drawn and to consider what colour they should be. We then colour coded the emotions. 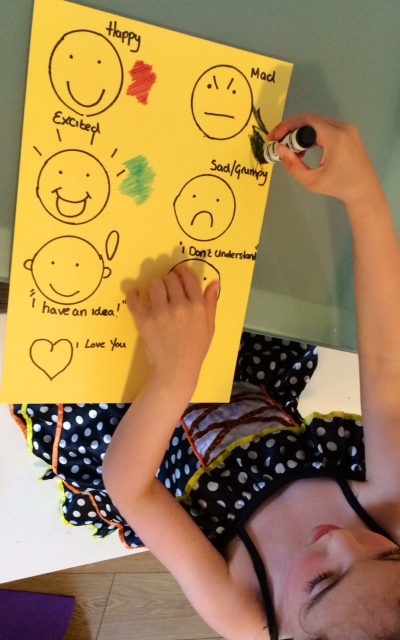 This exercise helped Olivia to identify the emotions she feels and together we decided to call this our ‘feelings chart‘. Next we raided our supply of old jars and Olivia chose one for each us (Olivia, Mum and Dad). 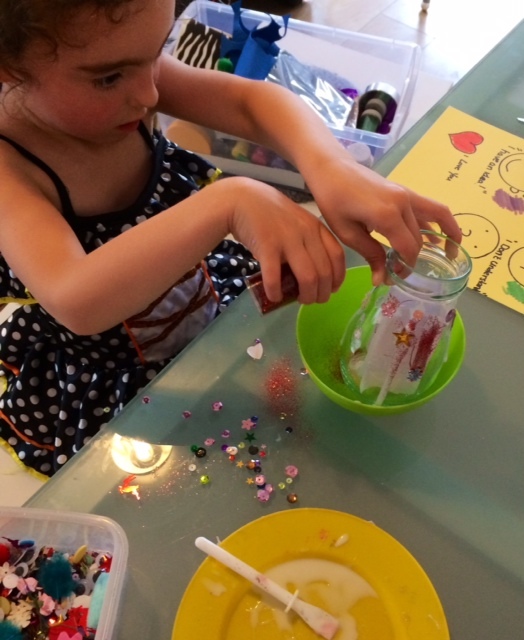 Decorating our jars was a lot of fun and we used all of our favourite materials: Glitter, sequins, beads, string, ribbon, buttons and tissue paper. 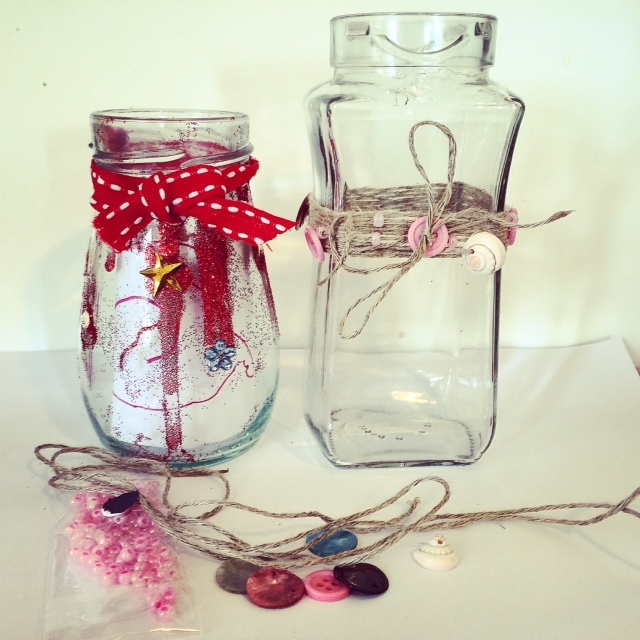 Creating three unique jars (one for Olivia, one for mummy and one for daddy) Can you guess who’s is whose? To begin using the Communication Jar we found a little home for the jars and feeling chart, supplying lots of paper and pens. 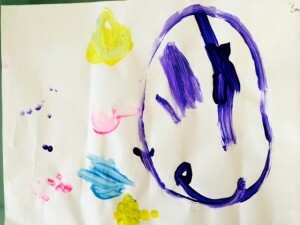 Referring to the chart, Olivia would draw a face, scribble an emotion colour or come up with something entirely new. 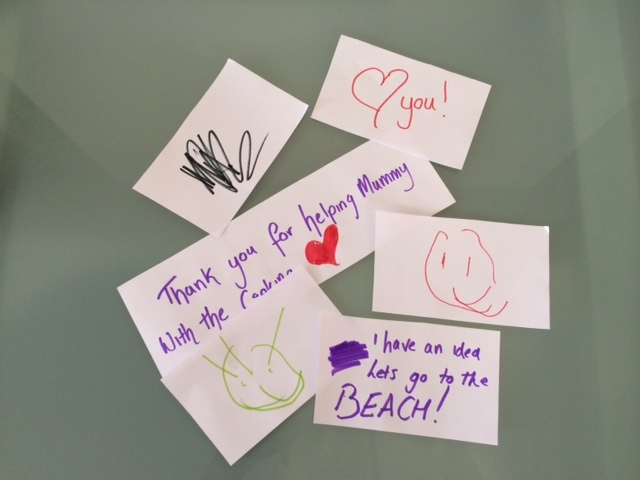 Once she had finished and posted her note, the recipient would be informed with a very loud and excited “Muuummmm ( or Daaaad) you have mail!”. The communication jar has worked wonders in our home. First and foremost, it’s fun. Olivia loves receiving little messages and loves sending them. When emotions are running high, it helps to defuse and bring calm to a situation. 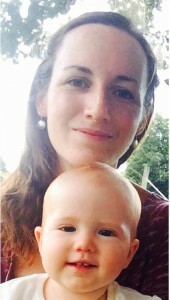 It has helped Olivia to manage her emotions by enabling her to pin point exactly what she feels and why. It has also promoted openness, which naturally leads to discussion. 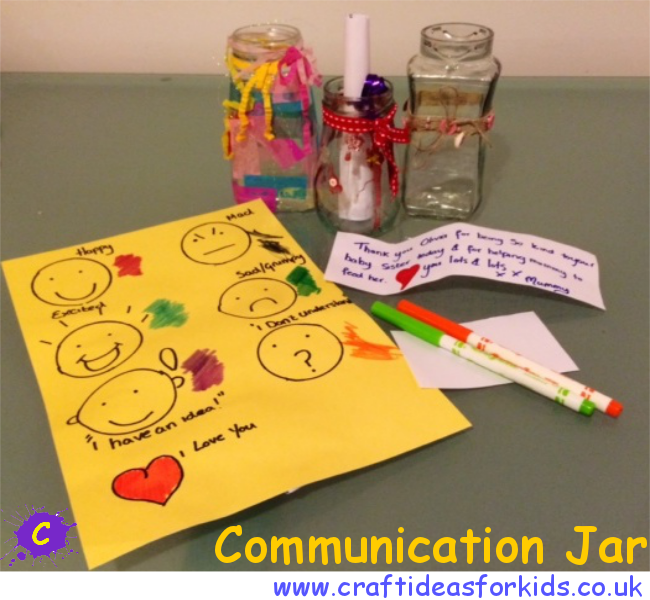 the messages may evolve into more detailed pictures or written words and sentences – making the Communication Jar a great learning tool. The communication jar is also a fun and an exciting way to exchange notes of encouragement. I like to tell Olivia that I have appreciated her help or that I have noticed that she’s been very kind and thoughtful. Daddy likes to send Olivia funny jokes and silly faces. 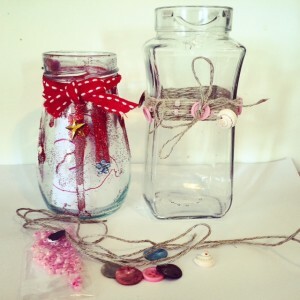 However the Communication Jar is used, I hope it can help and open the doors a creative and fun form of communication.